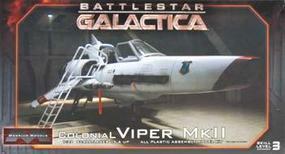 Shop online for 118 moebius plastic models at discounts up to 32%. Figures is the most popular of the 10 moebius plastic models categories, then Space, and Cars / Trucks / Vehicles. 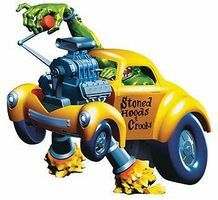 This is the Stoned Hoods & Crooks By Von Franco Plastic Model Kit by Moebius. Suitable for Ages 15 & Up. 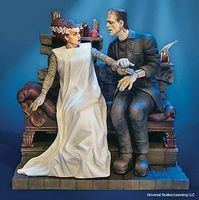 This is 1/8 Scale The Bride of Frankenstein Plastic Model Kit from Moebius. Suitable for Ages 15 & Older. 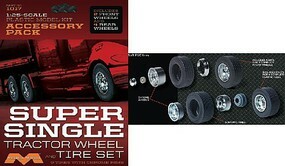 This is the 1/25 Scale Tractor Wheel & Tire Set by Moebius Models. 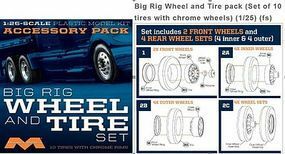 This is the 1/25 Scale Big Rig Wheels and Tire Set by Moebius. This is the 1/18 Scale 1966 Batman Plastic Model Kit from Moebius. Suitable for Ages 15 & Older. This is the 1/25 Scale 1961 Pontiac Ventura Plastic Model Kit by Moebius. Suitable for Ages 15 & Older. This is the 1/25 Scale 1952 Hudson Hornet Convertible Plastic Model Kit from Moebius. Suitable for Ages 15 & Older. 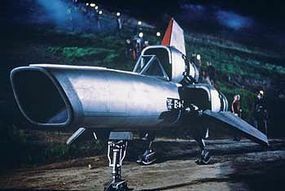 This is the 1/8 Scale 1966 Robin Plastic Model Kit from Moebius. Suitable for Ages 15 & Older. This is the 1/25 Scale 1971 Ford Ranger Pickup Plastic Model Kit by Moebius. Suitable for Ages 15 & Older. This is the 1/10 Scale Frank Frazetta's Death Dealer Plastic Model Kit from Moebius. Suitable for Ages 15 & Older. This is the 1/25 Scale 1965 Plymouth Satellite Plastic Model Kit by Moebius. Suitable for Ages 15 & Older. 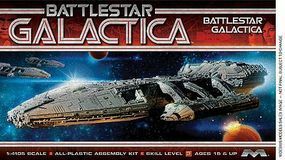 This is the 1/25 Scale International Prostar Plastic Model Kit by Moebius. Suitable for Ages 15 & Up.